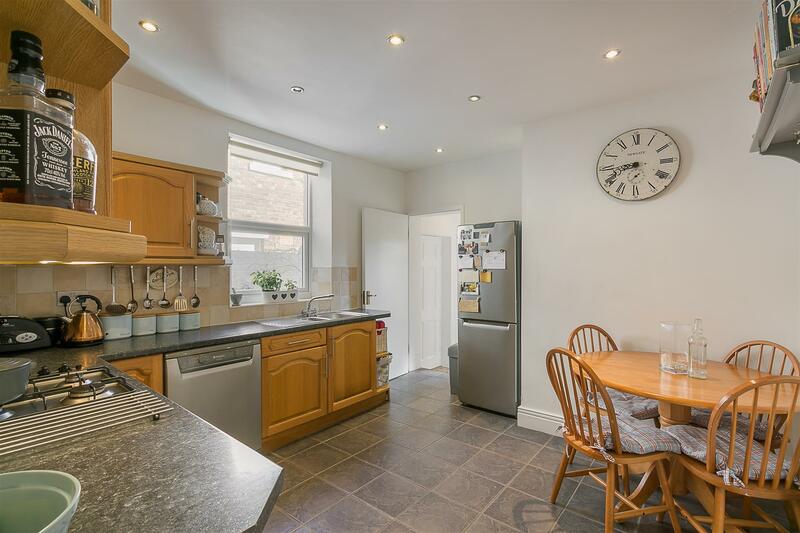 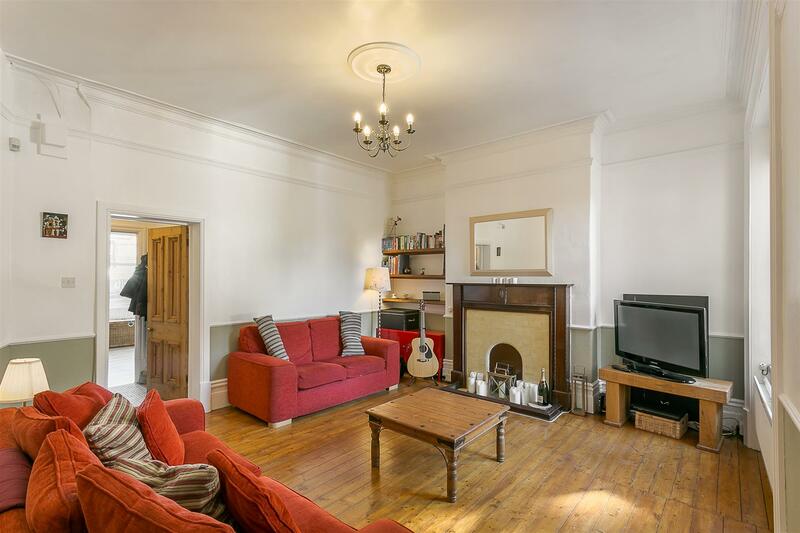 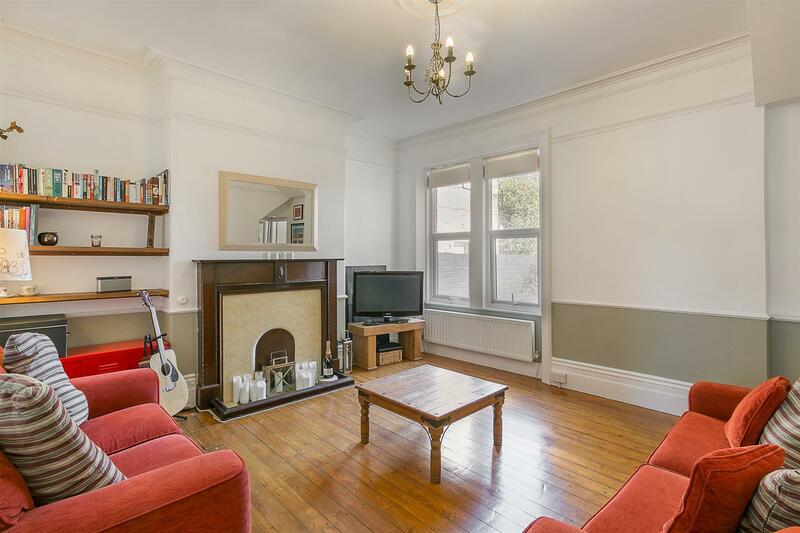 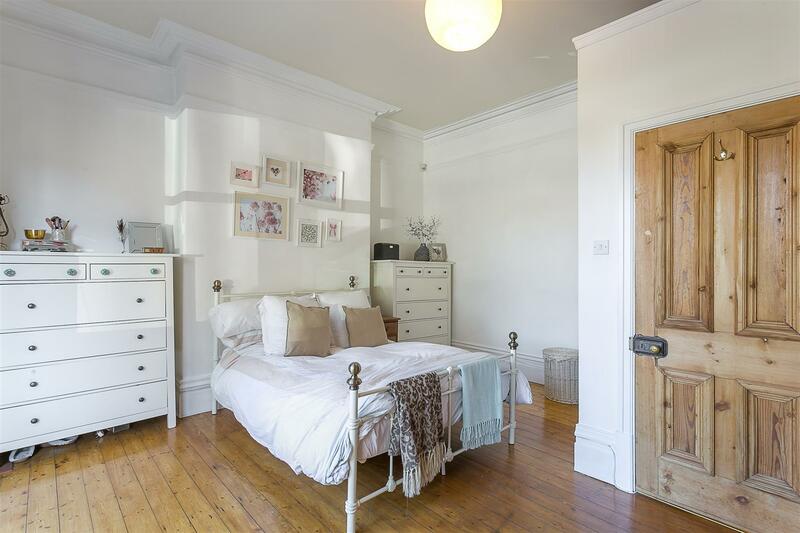 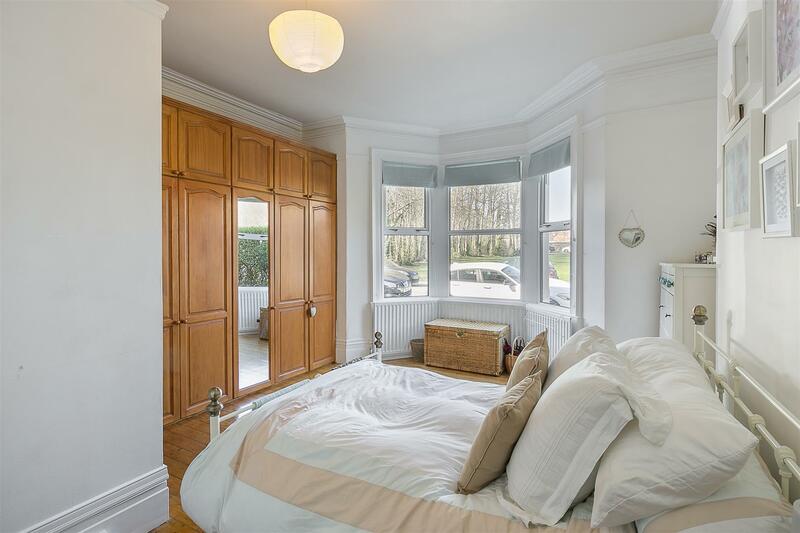 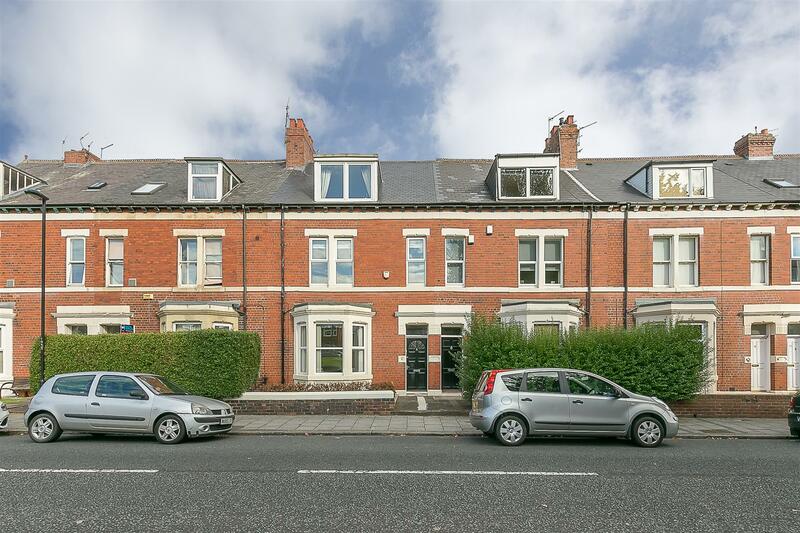 DELIGHTFUL VIEWS & LARGE KITCHEN/DINER - With open aspect views and boasting almost 700 Sq ft of internal living space, this charming conversion apartment occupies the ground floor of this imposing Edwardian terrace which is ideally located on Granville Gardens, Jesmond Vale. 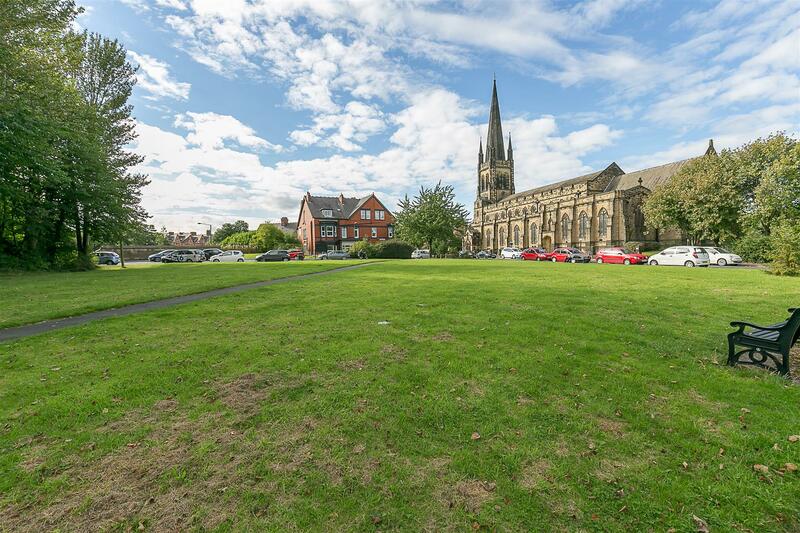 Close to Jesmond Dene, the cafés, shops and restaurants of Jesmond and indeed Newcastle City Centre itself, Jesmond Vale is the perfect location for a variety of buyers! 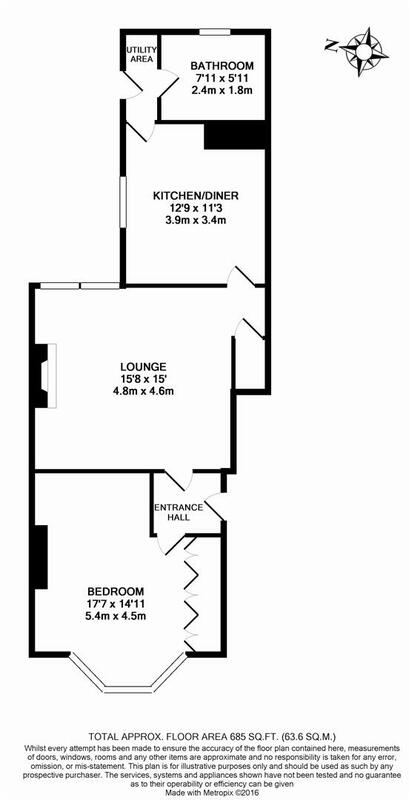 The well presented accommodation briefly comprises: communal entrance through to private entrance hall; lounge/diner with tall ceilings, feature fireplace and stripped wooden floors; generous dining kitchen with door to lobby; fully tiled bathroom and a double bedroom with fitted wardrobes and walk-in bay with open aspect views. 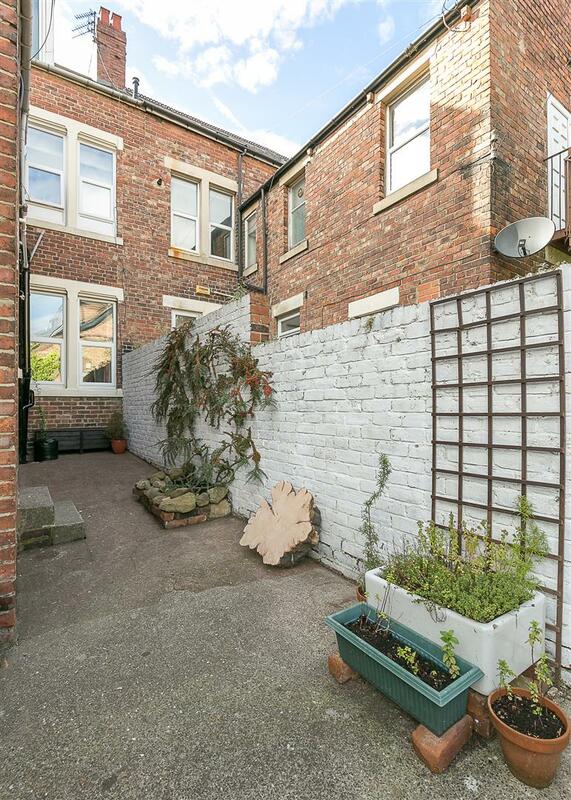 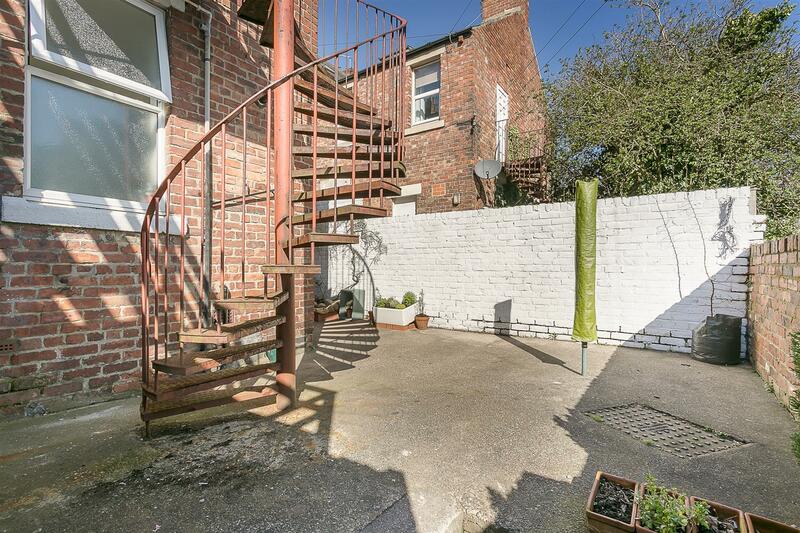 Externally, the property benefits from a town garden to the front and a communal yard to the rear with shared access. 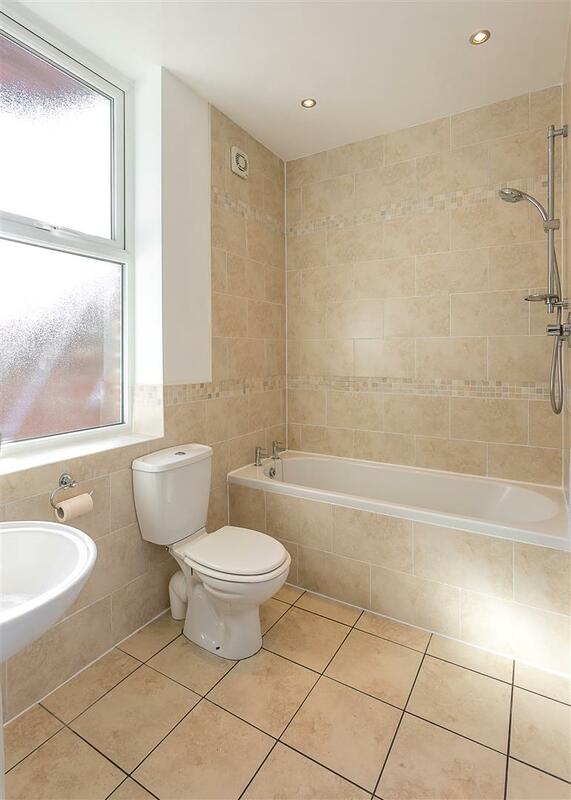 Fully double-glazed, with gas 'Combi' central heating, this is a great opportunity not to be missed.